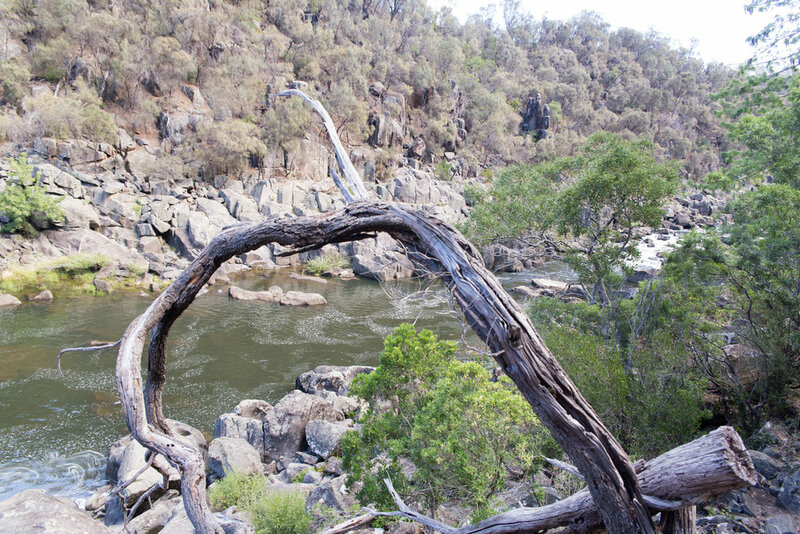 Photo Essay- Exploring the Cataract Gorge- Launceston, Tasmania, Australia. For about the past month I’ve been exploring Australia. Right now I am in Tasmania which I believe is the prettiest state in Australia. 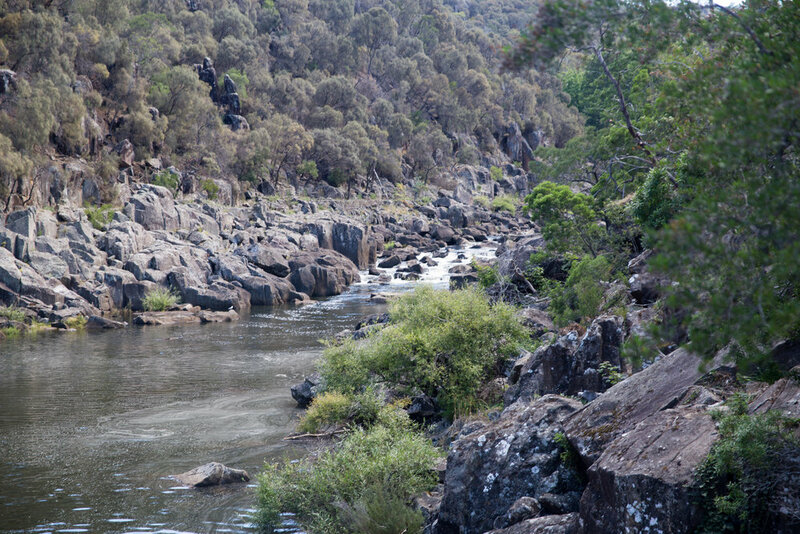 In the city of Launceston, in the state of Tasmania is the Cataract Gorge. A short hike but some amazing views. 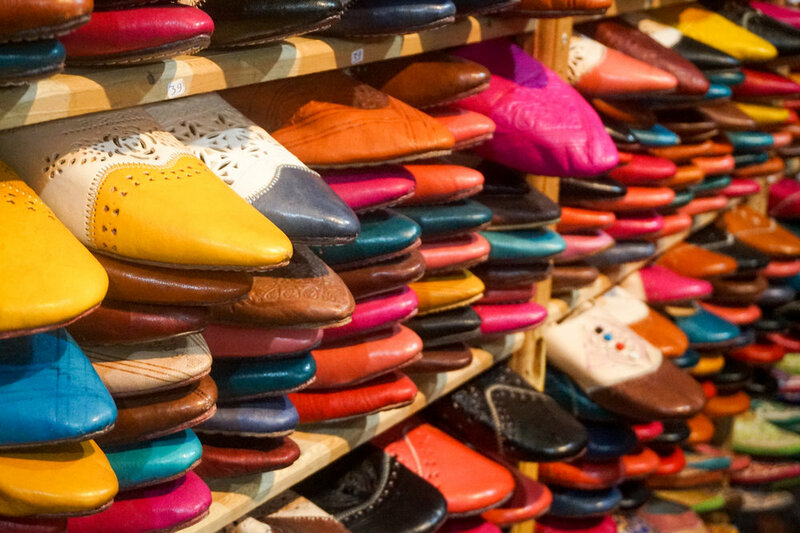 I was lucky to recently travel to and do a tour of Spain, Morocco and Portugal. Here are some of the photos I took while on my trip. Barclona didn't have any beaches until the 1992 Olympics. They are now considered some of the best in the world. The Sagrada Familia. Still being built today. Not there anymore. 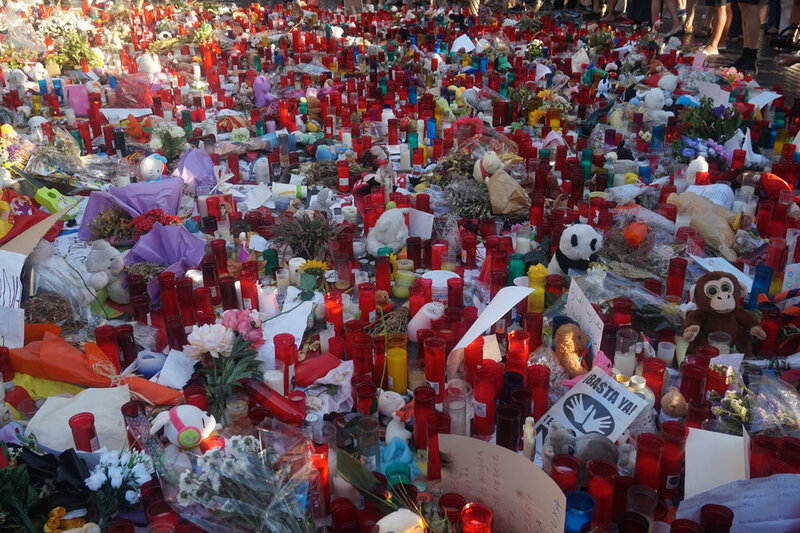 A memorial for the Barcelona terrorist attacks last month. I had the privilege of shooting a picnic this past weekend. There was lots of fun to be had. 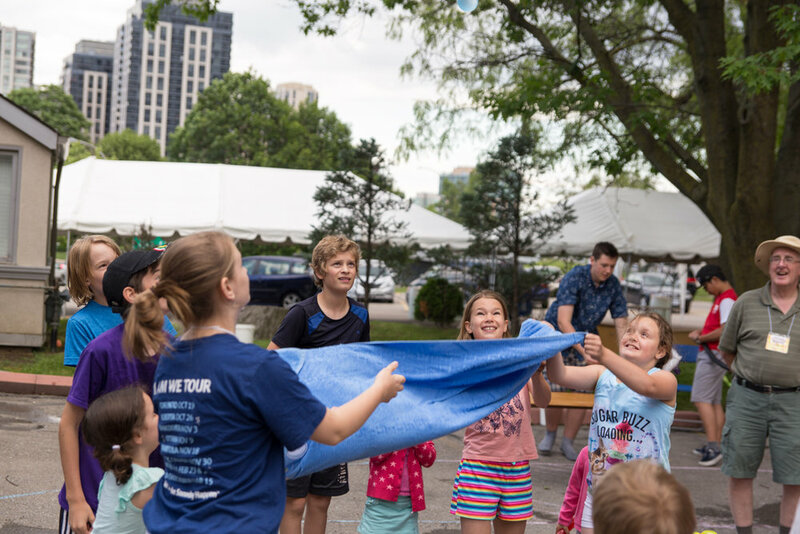 There were lots of games and activities, Bouncy castle, bean bag throw, baseball games, wheelbarrow races and a water balloon toss that eventually turned into a water balloon fight! Obliviously there had to be food at a picnic. What better than snow cones! Getting the wheelbarrow race set up. 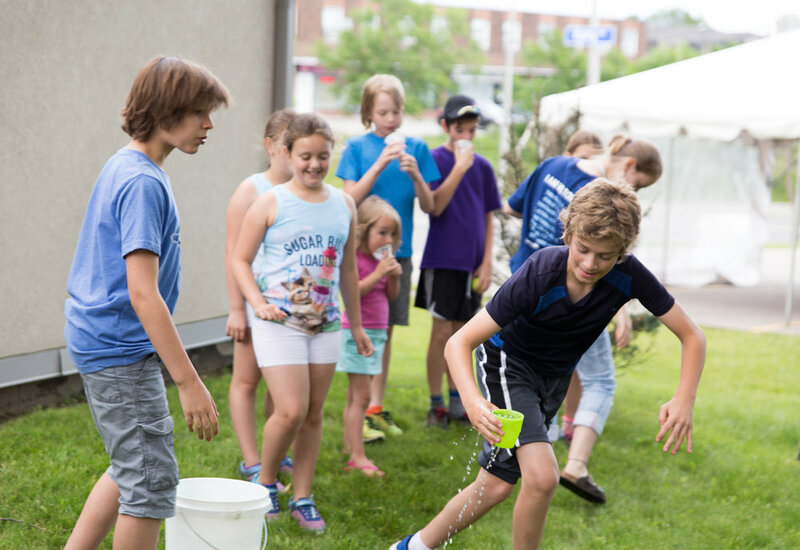 The Water Balloons Where Definitely the Biggest Hit. Some got a little wet when they caught their water balloon. It quickly evovlved into a water balloon fight! For information about hiring me to capture your event go to the contact page, or email me at mlawrence145@gmail.com. For info and prices please see the pricing page. Taking portraits can be difficult. When people get in front of the camera they can stiffen up and freeze. Often smiles can look forced on unnatural. Here are a few tips to getting better portraits with whatever camera you have. Asking couples things like "think about the first time you met" or "think of the most romantic thing the other person did for you". This will bring out natural smiles and expressions you would never get telling them to "say cheese". Watch out for things like trees or poles sticking out of peoples heads that often don't get noticed until you develop the photo. Knowing what kind of people they are you are able to better communicate with them. This gives you a better idea when directing them. Sometimes the best pictures of people are not the stand in a row and look at the camera photos. Have a family do something fun together and get more semi candid photos. Play tag, kick around a soccer ball, have a family water fight or throw a football around. Let the kids be kids. After all your fondest memories with you family is probably not wearing matching outfits being lined up tallest to shortest. It's the time of year people start planning events for the spring and summer. Family reunions at the cottage, birthday picnics at the park and lot of other events. Why should you hire a photographer? After all everyone has a fairly decent camera in their phone nowadays. Here are a few reasons it's a good idea to hire a photographer. A photographer can see all the action going on. They are not going to focus on one side of the family or people they know or like best. Hiring a photographer means they can 100% fully focus on capturing your event. A photographer knows what is needed in diffrent types of light and how to shoot in more tricky lighting situations. Now let me be clear that you can take amazing photos with whatever camera you have. However a photographer having equipment like telephoto lenses that can capture action shots from far away identify has an advantage. When someone else is capturing the event it means you get to enjoy it knowing the photograhy is taken care of. If your interested in having your event in the Toronto or Muskoka area photographed in a photojournalistic style contact me. You have to take some fun and silly photos during your wedding. February was crazy month weather wise. Freezing cold followed by spring like weather. I decided that in 2016 I would try and take a photo everyday. Only rule is it has to be a photo. Can be taken with a DSLR, point and shoot or even a phone. Would fore me to be more creative and exercise my camera skills. Here are the best of January. Walking with Papa. January 1st. Squirrel on a snowy day in Montreal. January 6th. Padlocks in the Distillery District of Toronto. January 14th. Water splashing up on rocks in Long Branch Park, Toronto. January 25th. Went to Montreal for a quick trip at Christmas. Here are a few photos I thought I would share. Mount Royal Park covered in snow. French stop sign. Interesting fact is Quebec is one of the only places where the term Arret is used on these signs. Even in France the signs say stop. Squirrel enjoying winter in Mount Royal Park. I have also loved taking photos. When I was young my aunt had a toy camera that I played with so much she eventually gave to me. A few years later my parents got me a 110 film camera for Christmas. It was this photo that I took on a trip to New Zealand though that made me want to get more into photography. I took it with a simple point and shoot camera but there was something about it that I really liked. So when I got home I purchased my first DSLR and signed up for a photography class. Chipmunk in High Park in Toronto. Birds flying on Cavendish Beach, Price Edward Island. Fountain in Downtown Charlottetown, PEI. Sunset over the Shediac Wharf. Shediac, New Brunswick. Bird on Parlee Beach, New Brunswick. Atlantic Ocean from Basin Head, PEI. Photos from around Nova Scotia, Canada. The Cabot Trail. Cape Breton. Sunset over Bras D'Or Lakes in Cape Breton. Beach on Cape Breton Island. Waterfall in Victoria Park. Truro, Nova Scotia. Butterly in Deer Lake, Newfoundland. Seagull flying over St. John's, Newfoundland.